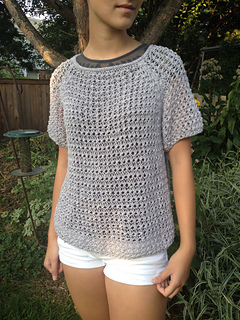 This airy cropped pullover is worked in an easy four-row lace pattern at an especially loose gauge. The booklet that includes this pattern is sold by our retailers in both print and digital formats. 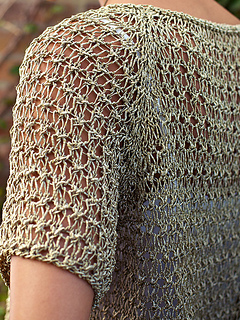 Check with your LYS (http://www.berroco.com/store-locator) to see which version(s) they offer.